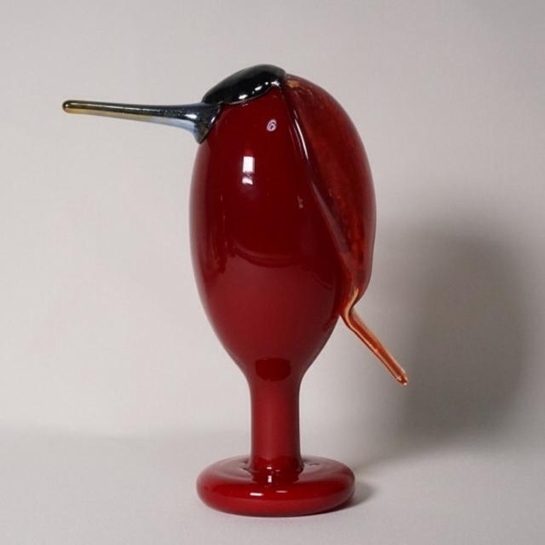 More about iittala Toikka Dandy Known as Keikari in Finnish, Dandy is a tall, poised bird. It was only available in 2013, making it a limited edition. Dandy means, "a man unduly devoted to style, neatness, and fashion in dress and appearance," and this bird holds true to that character.